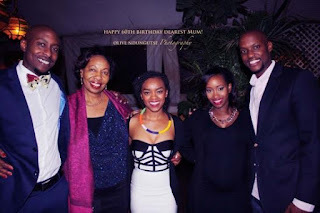 The hot, classy and sassy screen-siren, Janet Mbugua has a twin brother by the name Timothy Mbugua and rumor has it that he is dating the stunning TV queen, Edith Kimani. Internet solutions TV commercial. If you don’t know him by now, too bad, I can't explain further. Back to serious business. Let me concentrate on the juicy gossip that I was telling you. 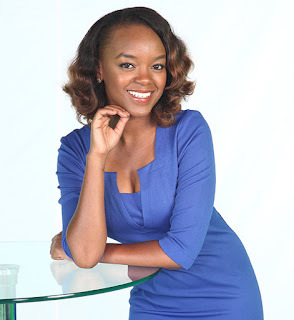 The former KTN news anchor, Edith Kimani and Timohty Mbugua have been gracing the same events of late. What astounds me the most is that the two are always together. May be its just a twist of fate. Edith Kimani was at the Birthday party that Janet Mbugua threw for her 60-year-old mom despite the fact that it was a family affair.